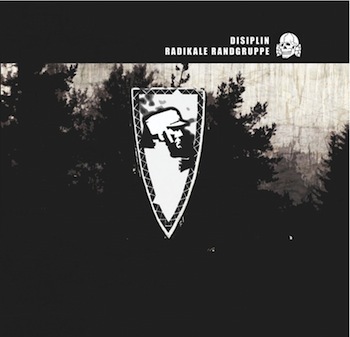 A caustic portrait of crumbling urban decay, enigmatic splicers of extremity DISIPLIN return with the highly anticipated Radikale Randgruppe. Led, as always, by the twisted genius of mainman Weltenfeind, DISIPLIN here mesmerizingly mash up radiation-sick black metal, industrial-strength sheets of sound, and the darkest dub dragged through the gutter. The result? The truly radical Radikale Randgruppe: a disturbingly dense, multi-layered, and sinisterly hypnotic journey into a netherworld both primitive and premonitory. No future – submit to the nuclear catharsis!